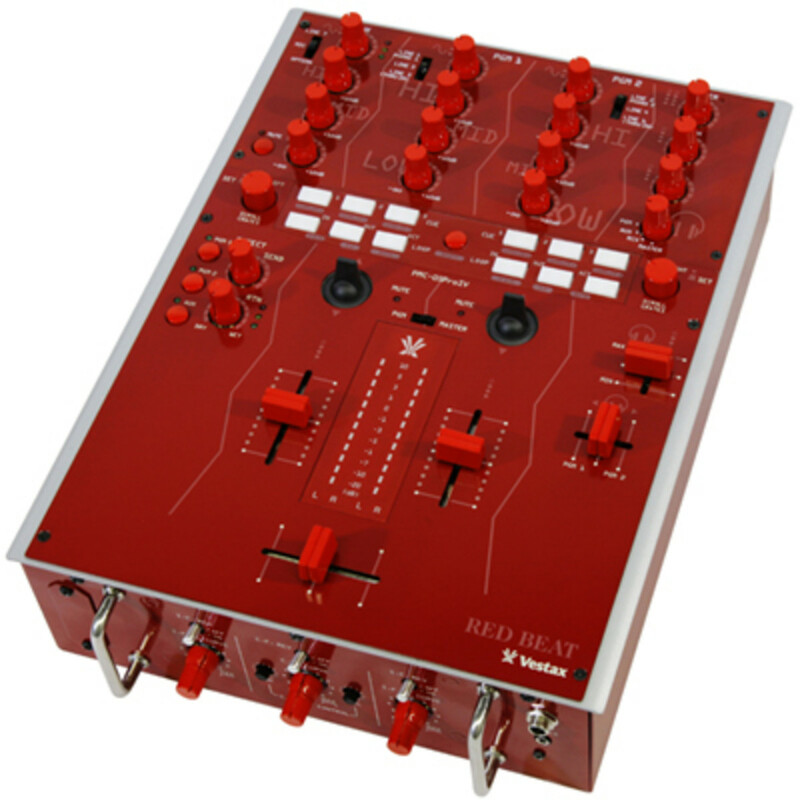 Our good peeps over at Vestax have finally sent us a new and long-awaited Vestax PMC-05proIV Mixer to review. 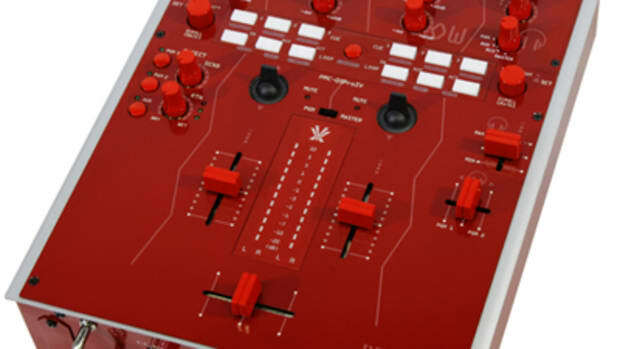 This mixer is so exclusive that it can barely be purchased in the US right now since Vestax has so little to go around. We will be bringing you a full written review very soon, but for now, check out the unboxing and first impressions video to get an idea of what the PMC-05proIV is all about. Here is a quick unboxing video of the Vestax PMC-05proIV Black Edition. 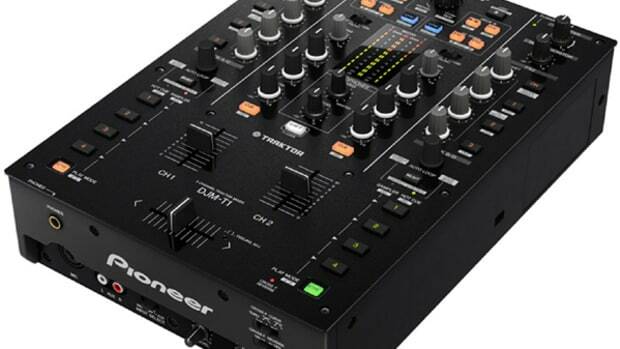 We already reviewed the 05proIV when they first hit the DJ scene, but I just added a new Black Edition to my mixer collection earlier this week, so I thought I'd share the unboxing video with my fellow DJ's. 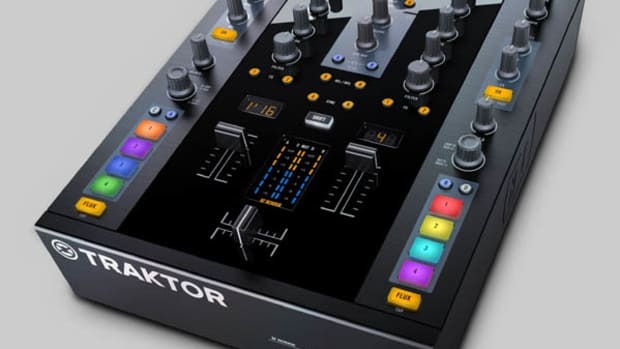 I was personally getting a bit tired of the whole 4-deck controller craze and I almost purchased one myself until I finally decided to stay true to my Hip-Hop, 2-deck roots and purchase a mixer that I've always wanted. Check inside for the full unboxing and first impressions video! 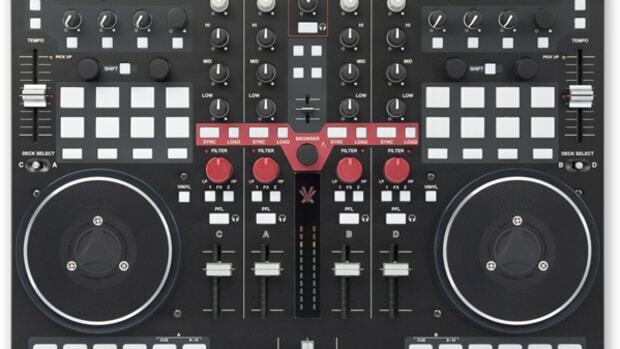 The Vestax VCI-400 is a very professional 4-channel/4-deck All-In-One Digital DJ Controller that also now works as a standalone Mixer (with the newly announced update that will be released for free next month!). We now have a brand new VCI-400 in the Lab for a full and extensive HD-Video review and we'll be sure to give you all the details on the performance very soon. In the meantime, check out the unboxing and first impressions video so you can know what to expect when you see it for the first time. 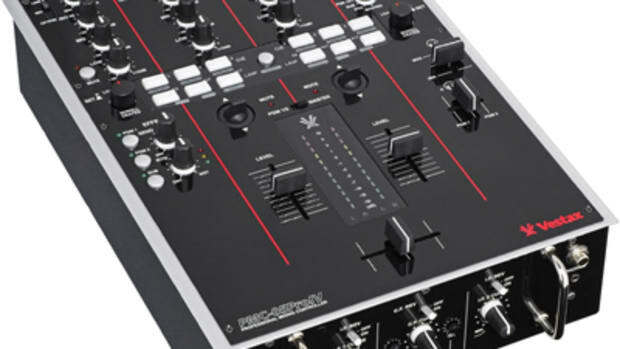 The newest Digital DJ controller by Vestax has finally landed at the DJbooth.net Lab for a full-out HD-Video review. 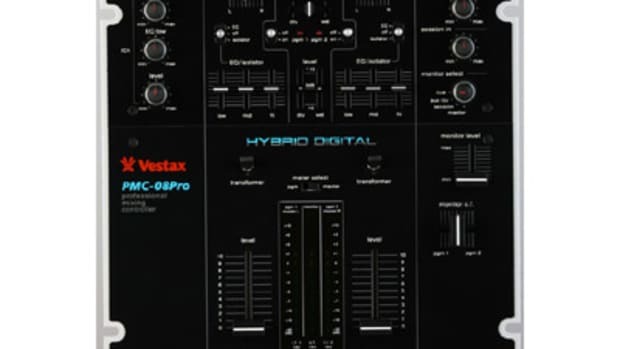 The Vestax VCI-380 is the new update to the ever-so-popular VCI-300 controller and it brings a lot of welcomed improvements and also kept some things exactly the way we liked it. 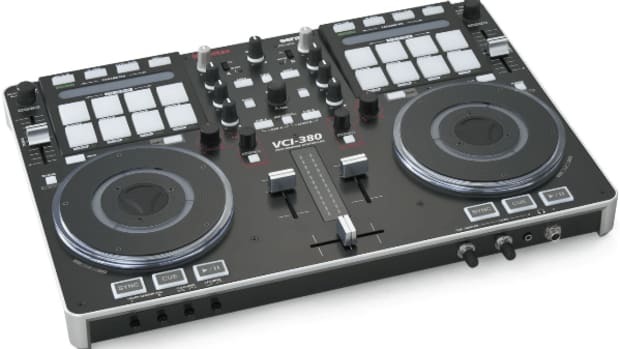 The Vestax VCI-380 is a solid DJ controller that boasts an all metal construction, standalone mixer capabilities right out of the box, new Pad Effects, and perfect Serato DJ Itch integration. 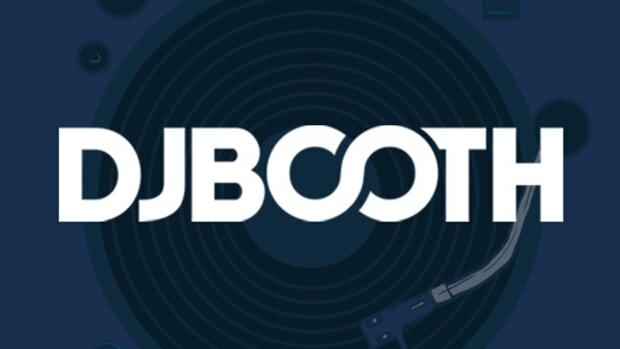 I'll be sure to explain everything in great detail during the HD-Video review which should be released just before the Atlantic City DJ Expo next week. Check out the unboxing and first impressions video in the meantime to see what comes in the box.